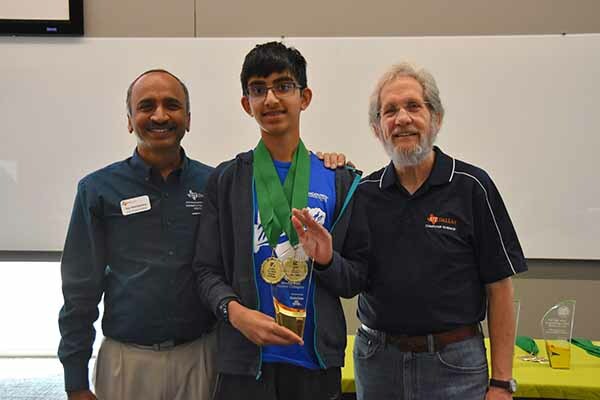 On October 27th, 2018 UT Dallas Computer Science Department conducted a statewide “Battle of the Brains: High School Programming Contest”. About 135 teams competed in this 3-hour competition and the School of Science and Engineering was represented by two students, Jacob Acosta in the advanced division and Arjun Vikram in the novice division. Arjun received first place in the novice division. 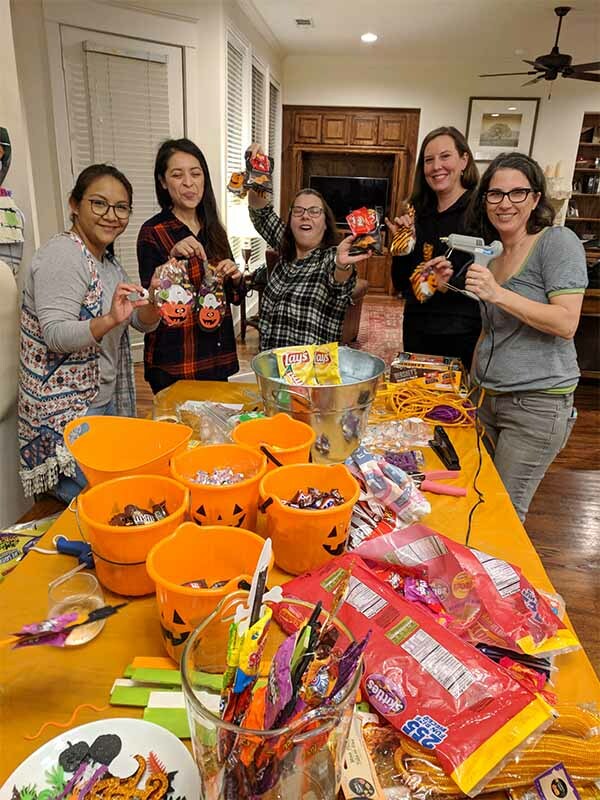 We got together to make the candy packages for our Halloween candy sale. Everyone enjoyed making the Spooky Sticks, visiting, and having wine and cheese. Very Important: Students are reminded to return their Enrollment packets to their 5th period teacher. Enrollment packets were only given to students who were missing their packet. Join us during the last class period on Friday Oct 26th for Oktober Fest. Tickets will be sold in the band hall (Room 140) and during all lunch periods in the commons on the week of the event. Tickets $10 pre sale only. You must buy your ticket prior to last lunch period on Friday Oct 26th. The ticket is the pass to get out of class and into the area designated for the event (Commons and outside area behind commons). Students are to grab their lunch and eat at their mentor room location. a. Describe your homework and study schedule? b. Describe your time management? Are you successfully using a planner? Prioritize your time. 3. Mentor makes sure everyone has signed in and leaves sign in sheet with teacher. 1) I don’t know what team # I belong to? a) Your team # may be found in front of the SEM office listed by student ID number. 2) I’m a 9th grader, do I have to attend my mentor session? a) Yes, all 9th graders are required to attend their mentor session. 3) How am I supposed to eat? a) All students are given an opportunity to grab lunch from the commons to eat. Students are encouraged to follow their usual routine for getting lunch and eat with mentoring teams in room 226 or room 227. 4) What room number should I report to and when? a) During D lunch, see below. b) Also, email Mr. Palacios if you do not have D lunch on your scheduled meeting date. PTSA Morning Coffee with the Principal and General PTSA meeting 8AM, library. Join us to catch up on all things PTSA. Ms. Tangman will be there to talk about yearbook and what we can do to help out. There are 2 Options to Purchase a Yearbook! 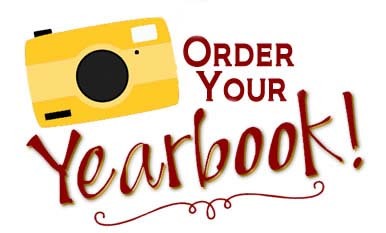 This year the yearbook is offering parents the opportunity to purchase a half page for $25 or a full page for $50 that includes pictures and a message to their child! Please consider Donating a Yearbook!! Every year our generous Community has parents that step forward when they purchase their book that donate books for students! Early yearbook sales help to ensure the quality and size of the yearbook produced. Yearbooks will be distributed in May. ¡Hay 2 opciones para comprar el Libro Anual de SEM! En la Escuela SEM: Todos los martes de octubre de 8:30 – 9:15am. ¡ Deseos para el Libro Anual!!!! 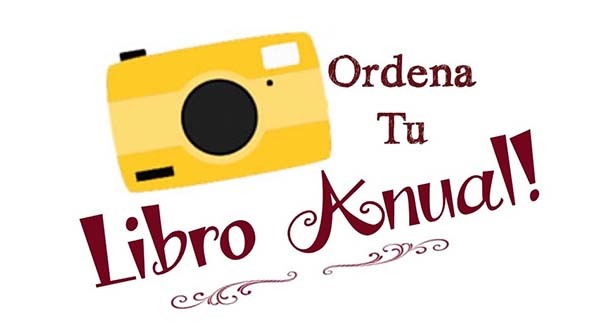 El Libro anual de este año esta ofreciendo a los padres la oportunidad de comprar una media página por $25 o una página completa por $50 que incluye fotos y un mensaje para su hijo! Por favor considere donar un Libro Anual! Cada año nuestra comunidad generosa tiene padres que cuando compran su libro también donan libros para otros estudiantes! Las ventas tempranas del Libro Anual ayudan a garantizar la calidad y el tamaño de la producción. El Libro Anual se distribuirá en mayo 2019. Todas las ventas son finales. Si tiene dificultades financieras para obtener su Libro Anual, por favor póngase en contacto con el Director con el Sr. Palacios en persona. Congratulations to Mr. Gonzales SEM’s Teacher of the Year! 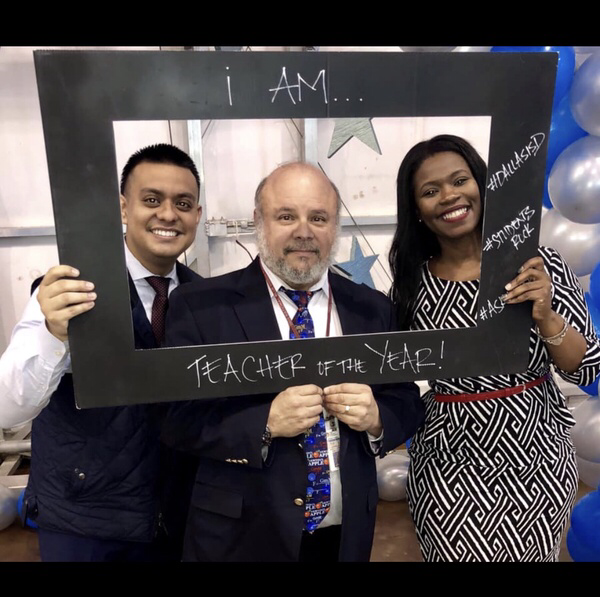 Mr. Gonzales is SEM’s 2018 teacher of the year! The PSAT/NMSQT will be administered to all 9th-11th grade students at Townview the day of October 10, 2018. On this day, all Townview seniors are eligible to visit local college campuses and are eligible to participate in offsite alternative academic activities to prepare them for college. 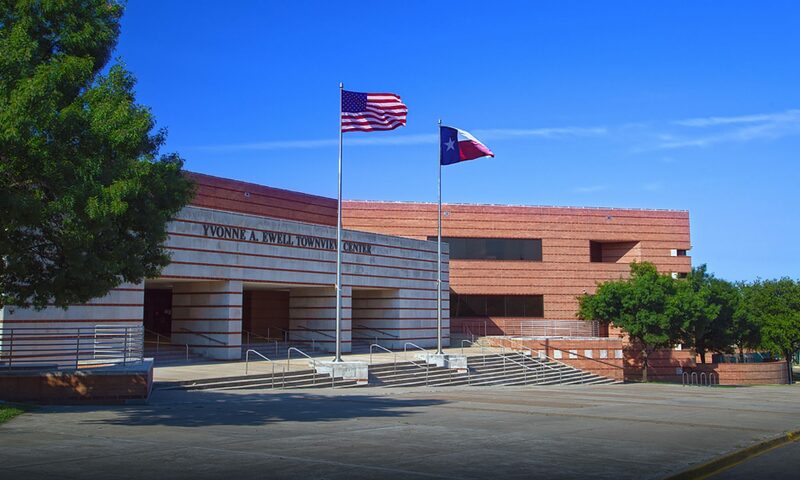 Students who elect to remain on campus will work on college related and life skill activities led by Dallas ISD faculty or staff. We highly encourage all seniors to actively engage in activities that will be beneficial to them as the deadline for early applications and early decision for many colleges is during the first two week of November 2018.